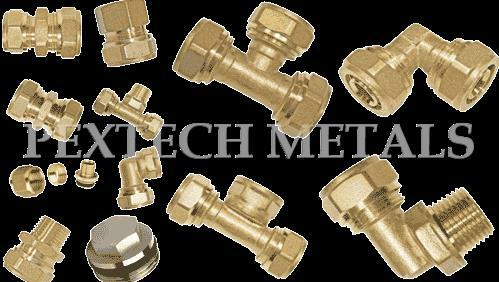 Pextech Metals boasts of having vast experience in field of customized and Special metal solutions. It is equipped with technological Know-how & in house machinery to cater customers demand and our factory is set up at Heart of Jamnagar city. 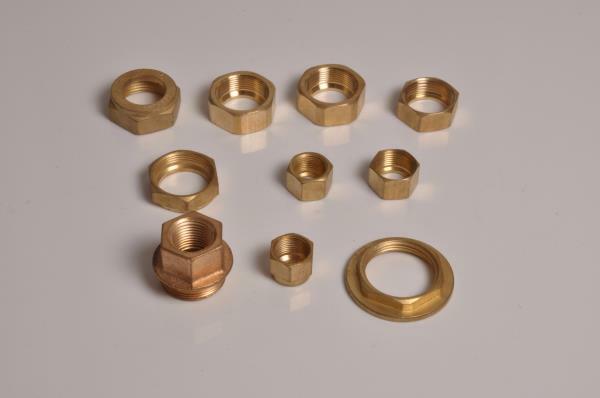 We have also vast experience in sourcing capabilities, having partnered with other ISO certified approved vendors who are specialized in manufacturing custom components. We believe in honest, 100% transparency and are committed to produce quality components as per client’s Drawings & specification. 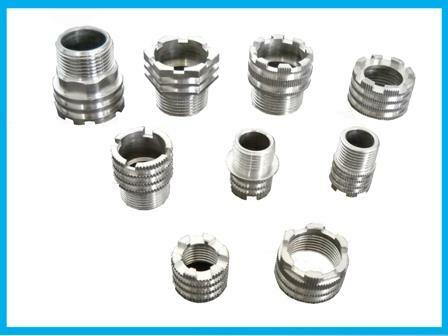 We have a reasonable price policy with high quality products, documentations made and procured from finest raw material. 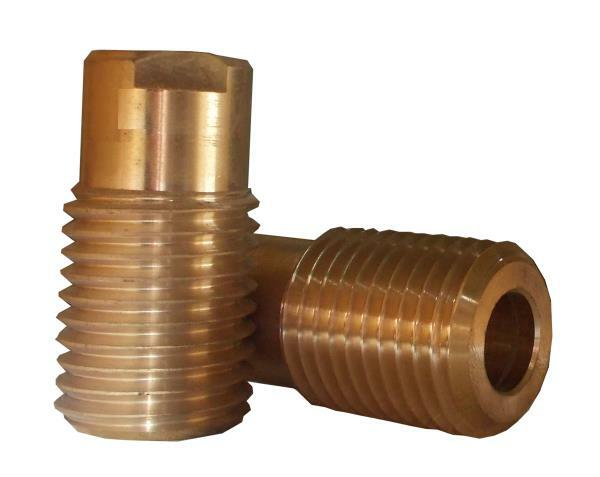 These components meet all national and international standards approved by recognized bodies. Our products and services are thoroughly developed and integrated throughout the entire supply chain into capable processes to achieve Kaizen, Poke-Yoke & Efficient PPM Level Performance. Our Quality team is well equipped with maintaining PPAP level Documents based on customer requirements & tractability. Raw Material Inspection, Online Inspection & Final Inspection Reports batch wise. Periodic training is provided to all employees to make things Easier, Faster & cost effective. Periodic measurement of employees’ skills & capabilities are tested with relation to Matrix Skill & competence skills. Our solo motive is the satisfaction of our valuable Customers & our only Motto is to meet customers’ requirements effectively & efficiently for our Customers, Company & Society. We are committed to pursue Excellency through Continuous Improvement in all areas of business processes and to distinguish ourselves by the quality, delivery & cost efficiency of our products & services, with the total Involvement of our employees. We are committed to adopt & Implement Latest International Standards, Techniques & Systems for ensuring Total Quality Control.